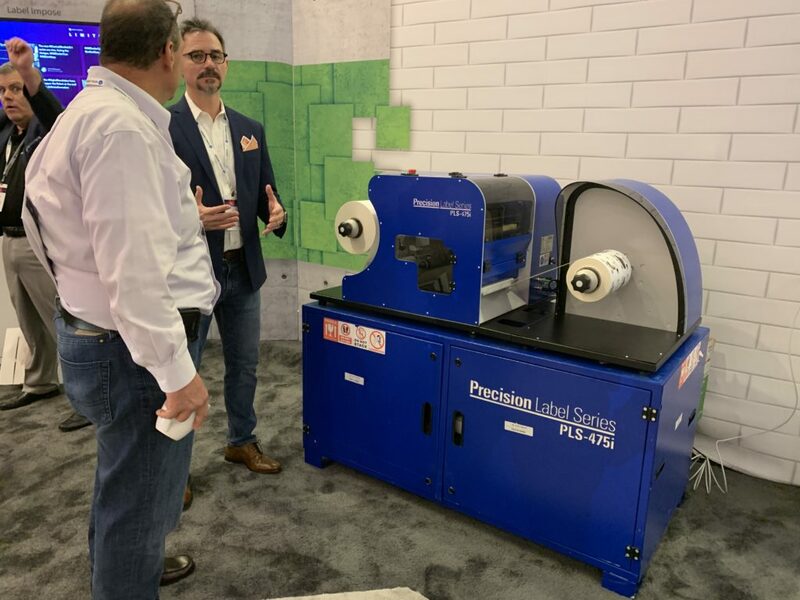 Muratec PLS-475i ink Label Printer, as Seen at the Konica Minolta Dealer Conference | Industry Analysts, Inc.
Prime labels can be produced on a variety of substrates, including pre die-cut labels, inkjet coated face stocks, paper, synthetics, adhesive backed, foils and more. Software is included with step-by-step instructions to guide you through setup and production. This entry was posted in Muratec and tagged inkjet, Konica Minolta, label printer, muratec, PLS-475i by IA Staff. Bookmark the permalink.